Cordillera Administrative Region – A livelihood training center worth 2.1 million pesos was turned over to a local coffee growers’ group in Badeo, Kibungan, Benguet on January 31, 2019. 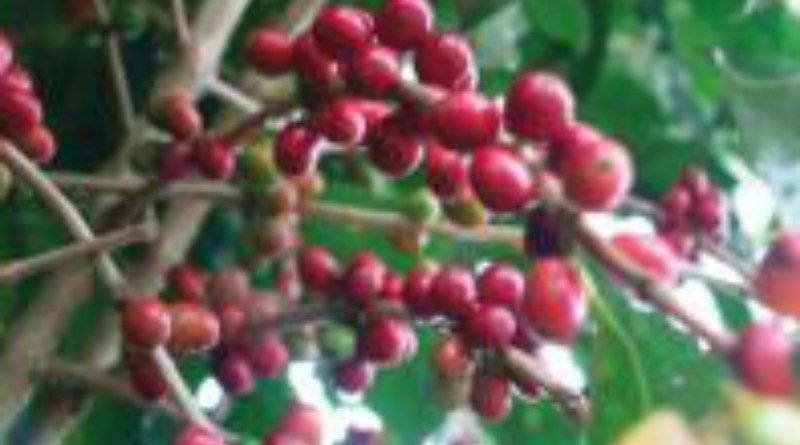 The Badeo Arabica Coffee Growers’ Organization (BACGO) formally accepted the responsibility of managing and maintaining the livelihood training center built through the DSWD Kalahi-CIDSS and the local government unit of Kibungan. During the municipal inter-barangay forum for participatory resource allocation, representatives from the barangay shared they are interested to gain additional income through their local products but the 6-8 hours hike to Barangay Poblacion. always discourages them from attending capacity-building activities. BACGO President Ambo Gapad said that training are usually held at the town center but recently many public and private agencies are willing to reach out and conduct livelihood training in Barangay Badeo, thus the decision to build a livelihood training center. On the other hand, Kibungan Mayor Cesar Molitas expressed his support to the endeavor of the community, further saying that the local government supports local product development and provides necessary equipment through the office of the municipal agriculture. 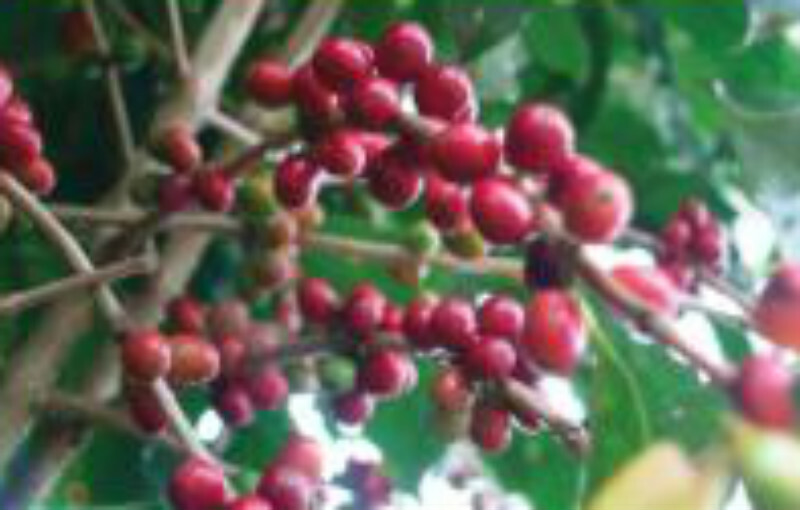 Molitas also challenged the residents to increase their coffee and muscovado production for target markets outside the municipality as their production is currently ar subsistence level. Through the livelihood training center, the community is looking forward to develop and market their products in and outside of the municipality. Barangay Badeo received more than 4.8 million fund grant from Kalahi-CIDSS since 2015 and with the local government counterparts, they were able to implement a school building in Sitio Mocgao; a health station in Sitio Tableo; and the livelihood training center in Badeo Proper. For four cycles, DSWD Kalahi-CIDSS and the municipality of Kibungan implemented around 33.6 million community grants in the seven barangays of the town.